Because these symptoms can seem odd, and even bizarre at times, many anxious people worry and distress about them. Unfortunately, these types of behaviors continue to fuel symptoms, which can set up a vicious cycle of symptoms, worry, more symptoms, and so on. It feels like your ears are popping more than usual. You notice that your ears are popping for no apparent reason. Your ear(s) feels like it has an unusual amount of pressure in it, but there is no reason for it. Your ears are popping more often and for no reason. It feels like your ears are more sensitive to pressure changes, such as going up or down hills or other elevation-related situations. You can “pop” your ears more frequently. It feels like there is a strong pressure in one or both ears. It feels like it doesn’t take much to get your ears to pop. It feels like your ear(s) experiencing much more pressure than normal. When experiencing anxiety, people can often hear every little creak, bump, etc. 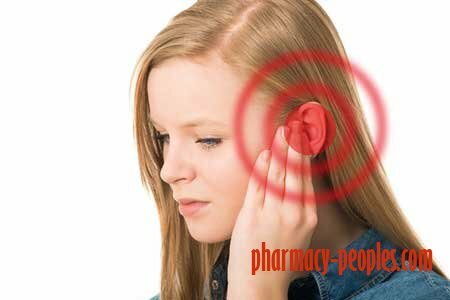 How to get rid of ear popping and ear pressure anxiety symptoms? When ear popping and ear pressure symptoms are caused by anxious behavior and the accompanying stress response changes, calming yourself down will bring an end to the stress response and its changes. As your body recovers from the active stress response, this anxiety symptom should subside. Keep in mind that it can take up to 20 minutes or more for the body to recover from a major stress response. But this is normal and shouldn’t be a cause for concern. 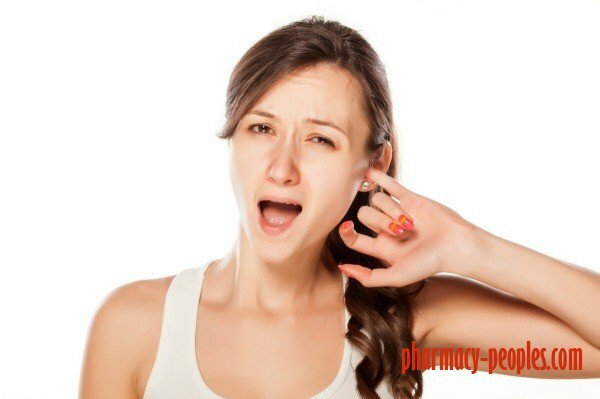 When ear popping and ear pressure symptoms are caused by chronic stress, such as that caused by overly apprehensive behavior, it may take a lot more time for the body to calm down and recover, and to the point where this anxiety symptom subsides. Nevertheless, when the body has fully recovered from the stress of being anxious, whether acute or chronic, this anxiety symptom will completely disappear. Therefore, this anxiety symptom needn’t be a cause for concern as it is a common symptom associated with anxiety and stress. You can speed up the recovery process by reducing your stress, practicing relaxed breathing, increasing your rest and relaxation, and not worrying about this symptom. Sure, ear popping and ear pressure can be bothersome, but again, it’s not harmful and will subside when your body has recovered from the stress response and/or chronic stress. 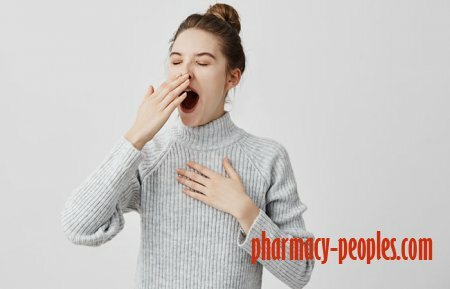 Yawning can relieve popping ears almost instantly. 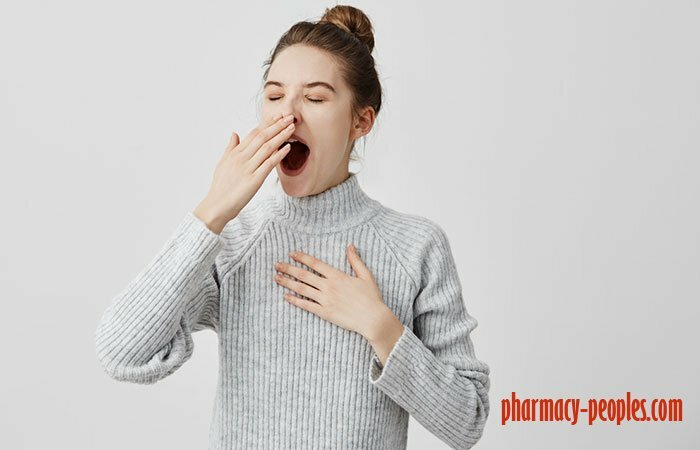 This is because yawning causes your eustachian tube to open and restores the pressure balance in your middle ear . This alleviates symptoms of popping ears. Just like yawning, swallowing causes your eustachian tube to open and balances the pressure inside your ears with the pressure around you. Inhale deeply and hold your breath tight. Imagine that your chest and stomach are extremely tight and bear down as if you wish to initiate a bowel movement. Breathe out forcibly and resume normal breathing. The Valsalva maneuver is a breathing technique known to increase the pressure in your chest. It is used for a variety of ailments, including relieving popping ears caused by high altitudes or infections. Pinch your nose and try to swallow. Take a bowl of hot water. Soak a clean washcloth in it and wring out the excess water. Apply the warm washcloth to your ears and leave it on for a minute. Repeat the procedure 2 to 3 times. Any source of warmth helps relieve a congested or blocked ear that could be causing it to pop. A warm compress thins the mucus and decongests your ears, especially if they are blocked due to a cold or flu. Chewing on a piece of gum can also alleviate symptoms of popping ears. This is because chewing gum increases the production of saliva in your mouth, which, in turn, increases your swallowing rate. This helps in opening the eustachian tube and getting rid of popping ears. Just like chewing on gum, sucking on a candy increases the number of times you swallow the produced saliva. This, in turn, treats and even prevents popping ears. Prepare saline water using distilled water. 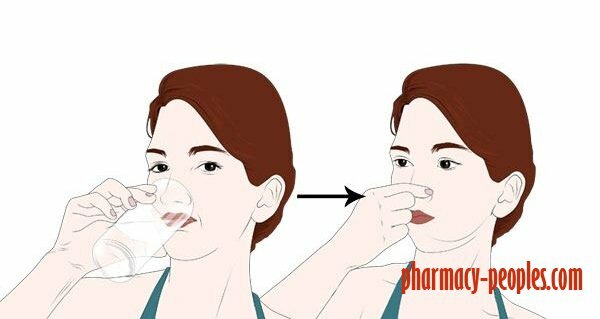 Use the saline solution to irrigate your nostrils, one nostril at a time. Take the saline solution in from one nostril and allow it to flush out through the other. Repeat as required after intervals. Nasal sprays clear congestion in the nose by reducing the inflammation and swelling in the nasal passage (4). 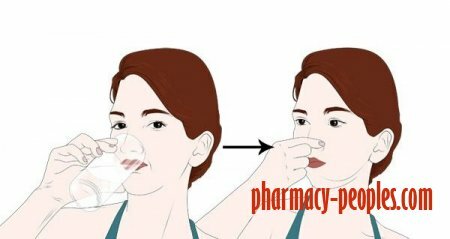 This helps in thinning and getting rid of the excess mucus in your nose and ears. Removal of the excess mucus helps get rid of ear popping caused by congestion due to a cold or flu. 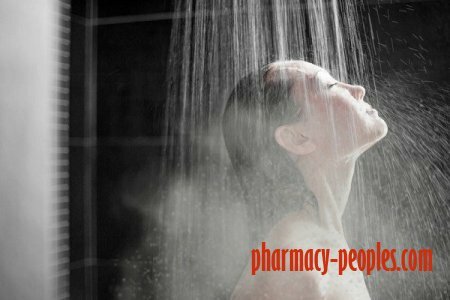 Taking a hot bath has almost the same effect as that of a warm compress. It helps in opening up your arteries and liquefying the mucus that could be causing congestion in your ears, helping in getting rid of the constant popping in your ears caused by respiratory infections. Take 1 to 3 mL of 3% hydrogen peroxide in a medicine dropper. Lie on your side and pour it in the ear facing the ceiling. For safety, ask someone to assist you in this procedure. 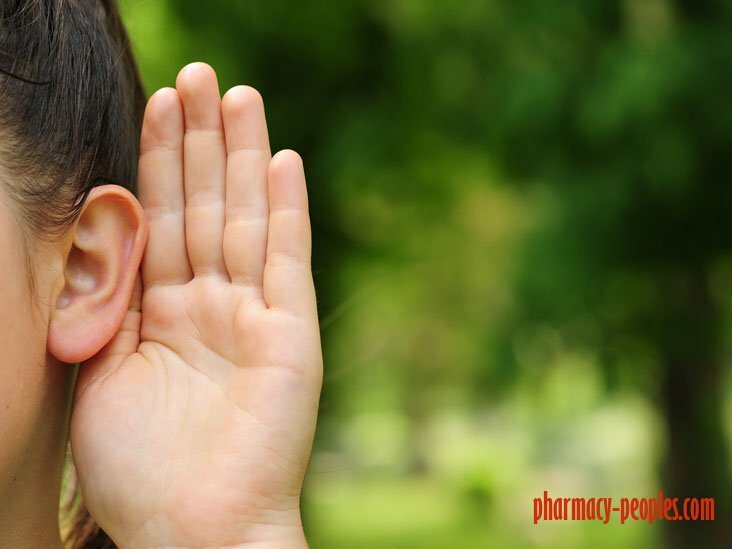 Leave the hydrogen peroxide mixture in your ear for 10 to 15 minutes. Blot the excess hydrogen peroxide that must have leaked out of your ear. Repeat the procedure for the other ear as well. Too much wax in the ears is one of the main culprits for causing popping sounds in the ear. Hydrogen peroxide softens earwax and makes its removal easier. You can also follow a few tips to avoid this problem. Yawn or swallow right before take-off and landing. Maintain food hygiene to prevent catching a cold or flu. Exert counter pressure on your eustachian tube by closing your mouth, pinching your nose, and blowing hard. Use filtered earplugs to relieve pressure when you take off or land during a flight. A combination of these tips and remedies should relieve popping almost immediately. If you notice no improvement, visit your doctor immediately. You must also seek medical attention if you notice any of the following. You can’t unclog your ears for more than two weeks. You have developed sinusitis or an ear infection. There is a build-up of wax in your ears. 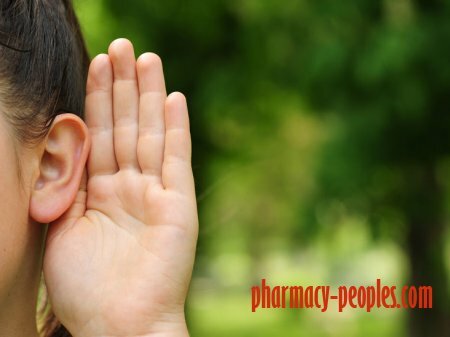 The popping of ears is usually a normal phenomenon and not something you need to fear. But as it can interfere with your day-to-day life, it is best to follow the discussed tips and remedies discussed here to treat as well as prevent the condition. Hope this post helped you get rid of popping ears for good. Share your views with us in the comments box below.